It was always a bit of a deep urban myth for me, but it exists Goth Gangsta Rap is here. Glad I could hear the day. 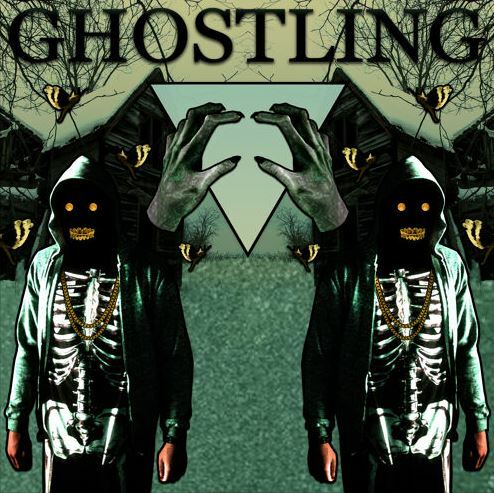 This entry was posted in MP3S, Music and tagged GHOSTLING, Goth Gangsta Rap. Bookmark the permalink.